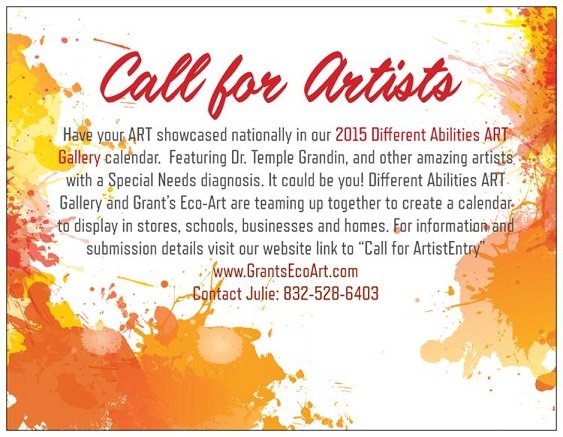 Attention Artists with Special Abilities! Click above for more information about Grant and the Gallery. Visit www.DAGallery14.org for details!